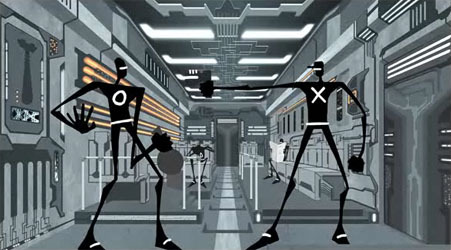 In a futuristic world, a criminal is pursued in a high-speed chase for a valuable yet secretive object in his possession. 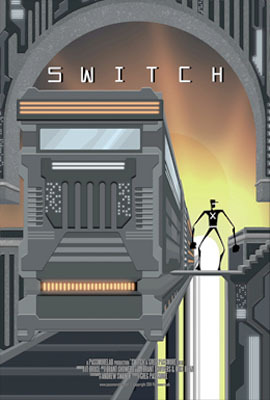 Synopsis: SWITCH is set in a futuristic dystopia. Gang member "O" steals a valuable piece of equipment; the use of which could have devestatinbg consequences. Follow a series of characters as all are involved in the chase and capture of this mysterious and coveted device.